Establish or join a cross-party group on FoRB in your parliament in order to focus advocacy activities in the longer term. Contact the IPPFoRB Secretariat to receive the latest FoRB related news for parliamentarians. What is Freedom of Religion or Belief? With special thanks to Matthew Smith and Garen Kosoyan.  IPPFoRB is an informal network of parliamentarians and legislators from around the world committed to combatting religious persecution and advancing freedom of religion or belief, as defined in Article 18 of the UN Universal Declaration of Human Rights. CSW is a human rights organisation specialising in freedom of religion or belief, and as Christians we stand with everyone facing injustice because of their religion or belief. We work on over 20 countries across Africa, Asia, Latin America and the Middle East. No part of this publication may be reproduced, stored in a retrieval system, transmitted, in any form or by any means, electronic, photocopying, mechanical, recording and/or otherwise without the prior written permission of CSW.